Avoid these mistakes so you don’t end up owing the IRS more than the minimum you’re required to pay. Taxes are very complicated — and unfortunately the stakes are high when you’re submitting info to the IRS. If you make an error, you could end up being audited and potentially owing penalties for back taxes. Or you could find yourself paying more than you actually should given your situation. You don’t want to be out any more money than necessary when dealing with the IRS, so it’s a good idea to be aware of some common errors. By avoiding these three big tax mistakes, hopefully you can keep more of your hard-earned money instead of sending extra to the tax man. 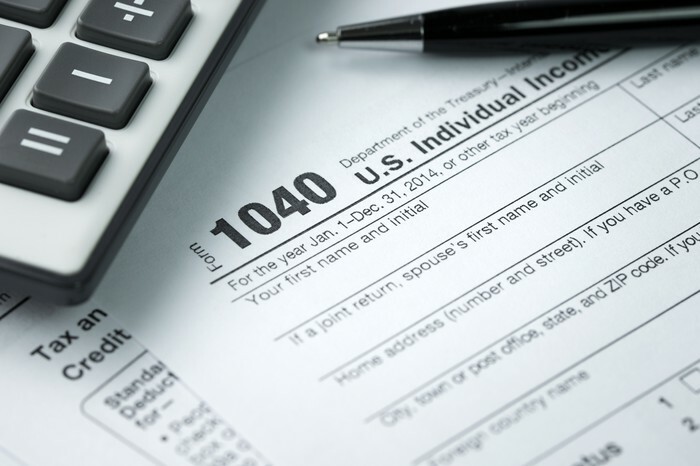 Read more about these tax mistakes HERE.